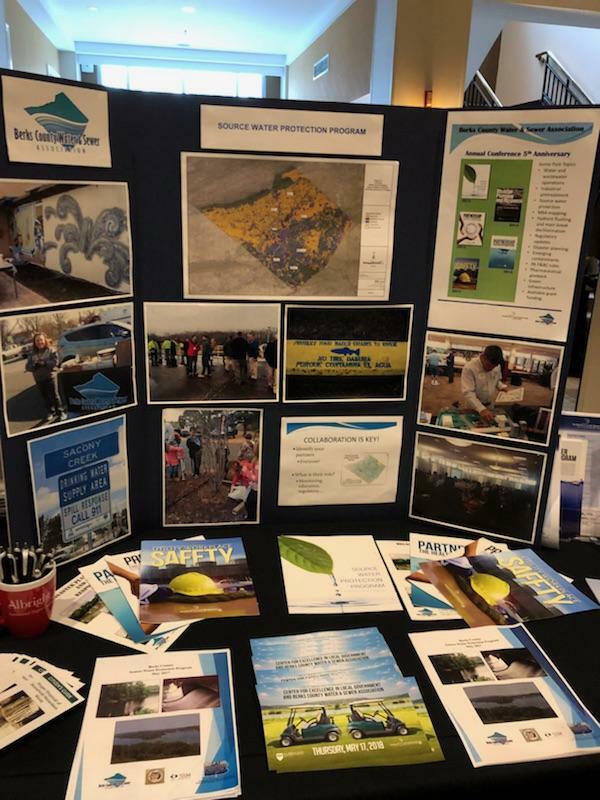 Spotts, Stevens and McCoy as a proud partner with Berks County Water and Sewer Association, is excited to announce that the Berks County Source Water Protection Program was a 2018 Governor’s Award for Environmental Excellence recipient. The program incorporates new and existing protection zones to maintain safe drinking water in Berks County, identifying possible sources of contamination for both surface water and groundwater. The program combines education and water quality improvements to the Schuylkill River and Chesapeake Bay Watersheds. The program promotes the “One Water” concept, which integrates source water protection with the reduction of stormwater and wastewater impacts. The Governor’s Awards for Environmental Excellence are awarded each year by the Pennsylvania Department of Environmental Protection. Each year the Governor’s Awards for Environmental Excellence provide statewide recognition to businesses and organizations involved in a cross-section of environmental initiatives from cleaning up watersheds, saving energy, eliminating pollution, reducing waste and more. The awards highlight those projects that promote innovative technological advances, partnerships, public service and environmental outreach as well as encourage pollution prevention, demonstrate economic impact or employ innovative technology.